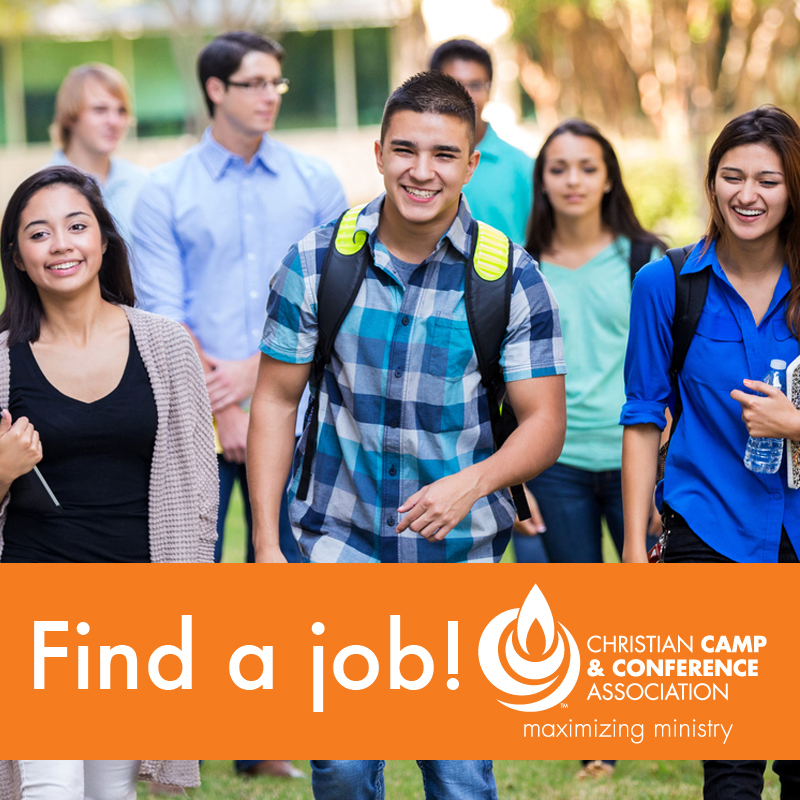 Christian Camp and Conference Association - Need a summer job? Or a full-time position? Need a summer job? Or a full-time position? Find real jobs at real camps. Check them out!